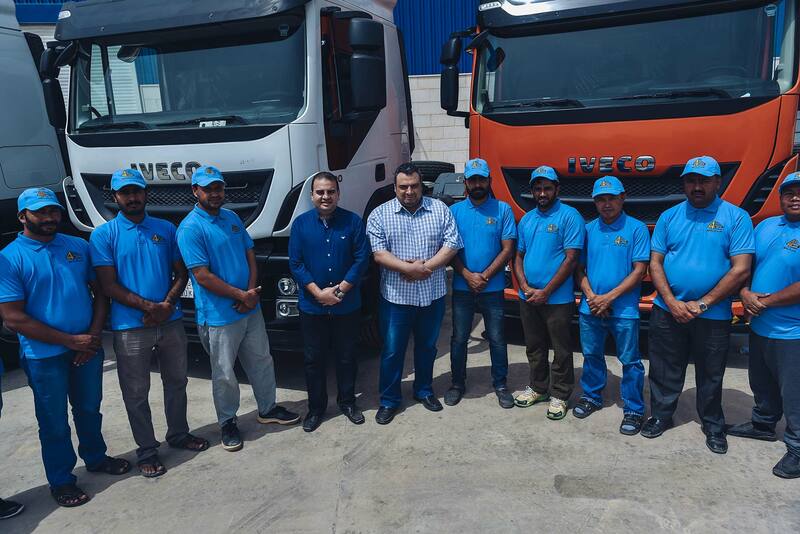 4-Roads Transport is a strategic development of Reda National Co. 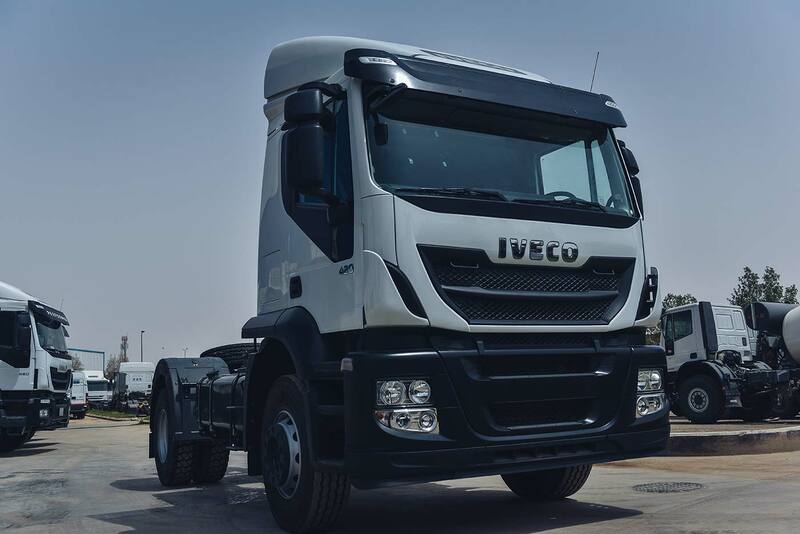 Initially, to ensure timely delivery of materials produced by Reda National Co. to its clients within Kingdom of Saudi Arabia. 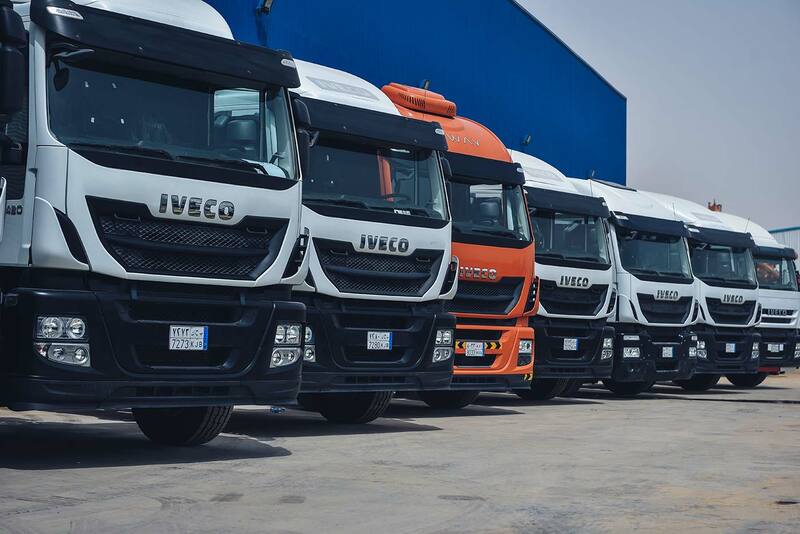 Reda National Co. gained the acceptance and started to export materials worldwide including GCC and Gulf countries and as the GCC and Gulf states are interconnected via road network, 4-Roads Transport have been gradually evolved to a level that it can satisfactorily serve the clients in the region. At present, the 4-Roads Transport has achieved the expansion in terms of no. 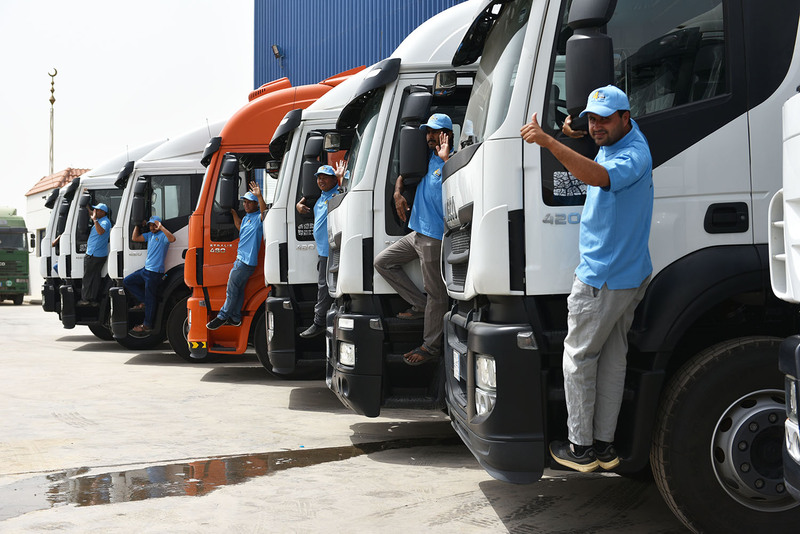 of vehicles in our fleet that it started operating commercially as a transport division of Reda National Co. providing logistics support to market in addition to serving their own clients.